Baker's Brew Studio is expanding and their outlet at Upper Thomson will be ready in end March. I am happy to be invited again to be their guest instructor and am excited and looking forward to teach in the new studio. 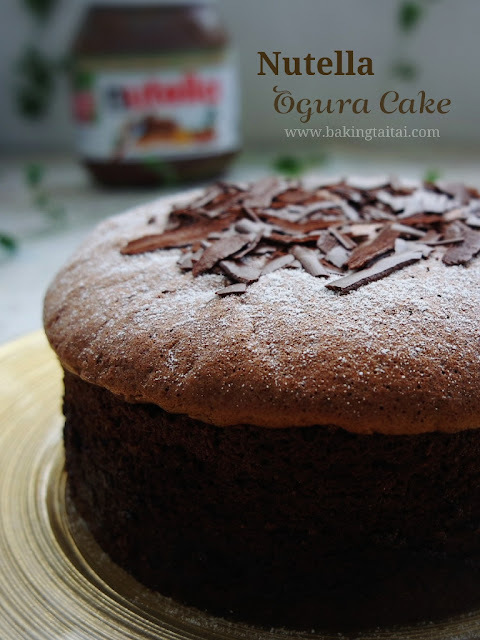 I will be teaching the Nutella Ogura Cake this time and keeping the class small at 8 persons so that each participant will receive more individualized attention. 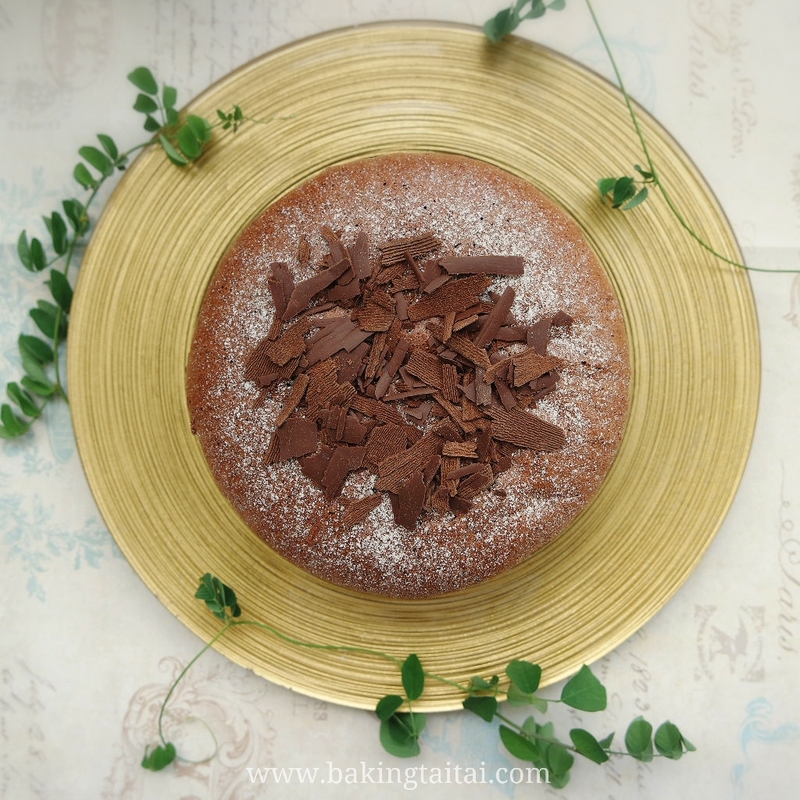 In this workshop, you will get a hands-on baking this cottony, soft, light and fluffy chocolatey cake. Tips, techniques and troubleshooting will be discussed throughout the class to ensure a successful bake. Class is also kept small at 8 persons only to enhance learning as well as receive more individual attention. At the end of the lesson, you will bring home a 6 inch Nutella Ogura Cake to share with your loved ones. Click 'here' for more details and to register for the class.